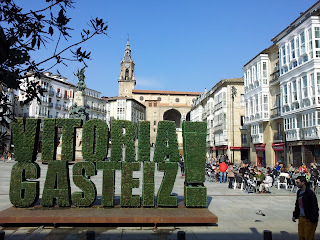 I want to make here a line on the report written by Tim Pozzi about Vitoria-Gasteiz, the capital of the Autonomous Community of the Basque Country. 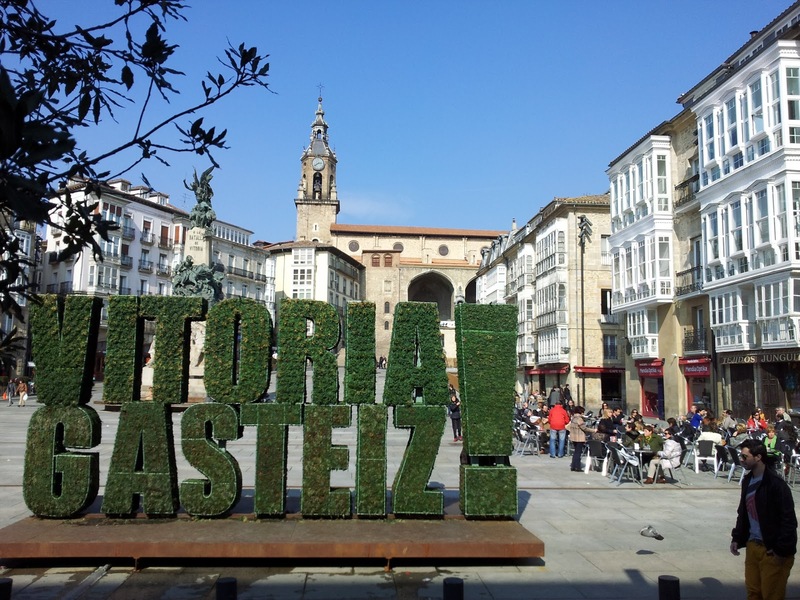 Often overshadowed by the nearby towns of Bilbao and San Sebastian it has a lot to offer and some of the best places are told in the report such as the Contemporary Art Museum Artium, the Fine Arts Museum, the Playing Cards Museum and the old Santa Maria cathedral. Yet here it is played out on such a large scale, with such a loud reverberation of conversation through the traffic-free centre – especially Saturday lunchtime and evening – that it feels not unlike being at an excellent party."